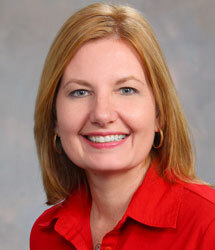 If you are moving to the area and desire immediate assistance, please give Susan a call at (706) 294-6795. Susan is an excellent resource for Military Families PCSing to Fort Gordon, AB, with extensive knowledge of the Augusta Area and the desired ability to understand and interpret her clients needs while assisting them in their home search. Susan has a unique insight into the process and how it can be streamlined to cause your family the least amount of stress. You can reach Susan at (706) 294-6795 or send her an email. Military Relocations can be complicated. The Susan MacEwen Team truly understands all aspects of PCSing. she has helped countless military clients not only sell homes locally and from afar, but also purchase real estate “sight unseen” from across the U.S. and overseas. she are experienced & prepared to assist you no matter where you are located, and are happy to be your Fort Gordon Army Base “Sponsors”! As your REALTORS, Susan and her team will dedicate themselves to your best real estate interests whether you are selling or buying a new construction home, existing home, condo, townhouse, or land. 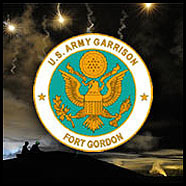 Want to Request Information on Relocating to Fort Gordon? You can either fill out the “short” form below, or fill out Susan’s more detailed Military Home Buyer Worksheet, and she will respond back to you right away!